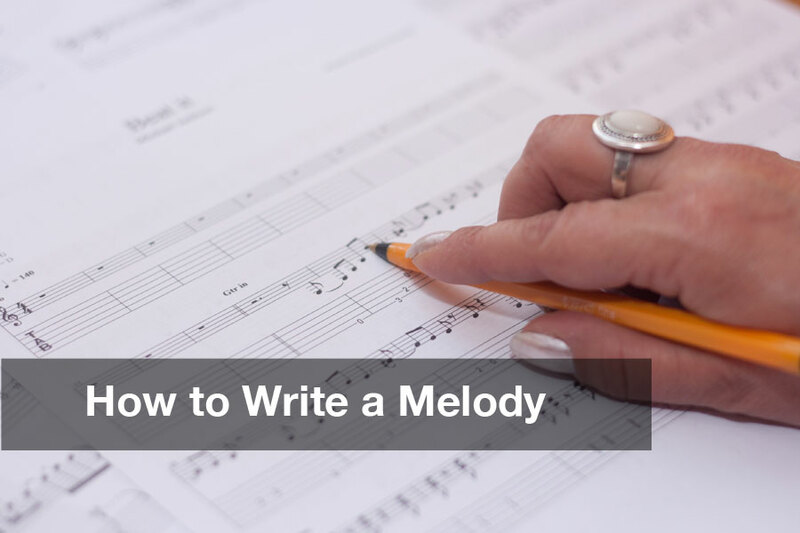 There are probably dozens of approaches and techniques for writing a melody. The technique I would like to focus on works well with young students and offers a step-by-step approach to early endeavors in composition. Read More. 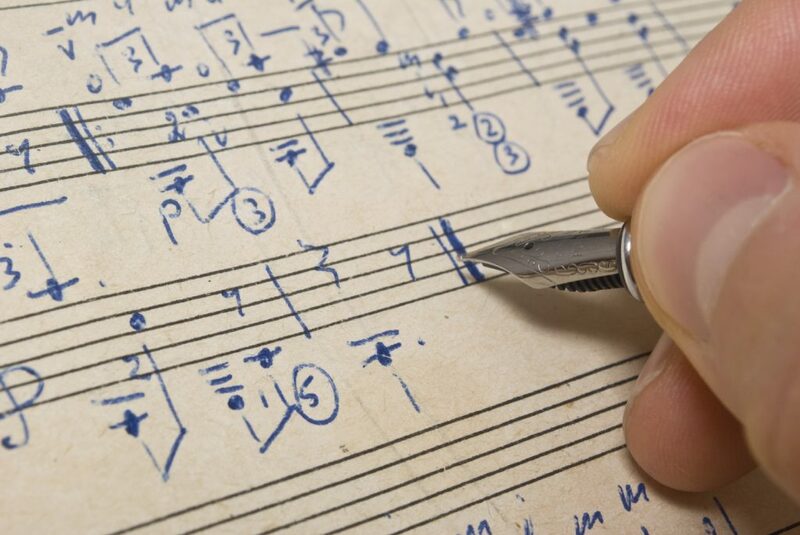 In this installment of How to Teach Composition to Guitar Students, classroom guitar expert, Mike Christiansen, discusses composition form, the form of the song you are writing. Writing a song is like writing a story. 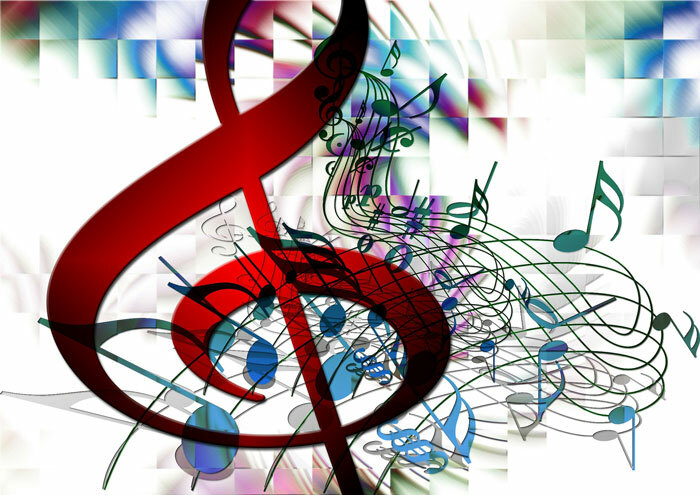 Like writing words, the melody and the chords have to work together to make sense and have direction…Read More.